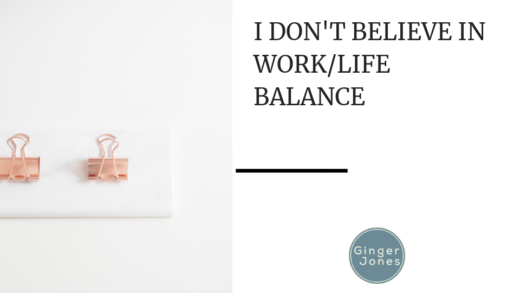 I can admit that it’s pretty rare for me to feel guilty about being a working mother. I love what I do, I love the people I work with, and I love that I get to do work that fills my soul and be a mom. I can also admit that I don’t think I would make a very good stay at home mom. I’ve just never pictured myself that way, even though my mother was terrific at staying home, taking care of house and children and making sure dinner was on the table every night. 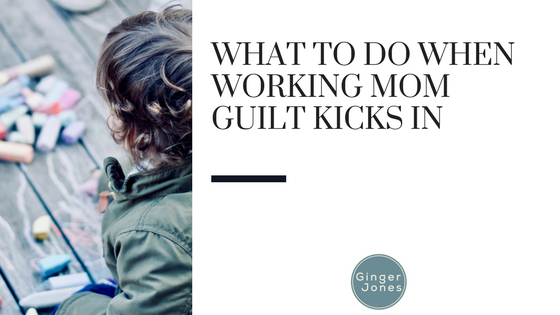 All that being said, I may not be the best person to write about letting go of working mom guilt – but I do know that it’s a real thing, and even I’m not immune to it. First of all, you have to accept that there will be days when you feel guilty about working. We are bound to beat ourselves up for something now and again, so give yourself five minutes to do that and then remind yourself of all the reasons why being a working mom is great for you and your kids. For me, I remind myself that I am more present when I am with my kids than I would be if I didn’t work. It is my biggest hope that through my work of creating a business that is continually growing and breaking records and winning awards, I am showing my two little boys that they are seriously capable of anything they put their minds to. Second of all, remove yourself from anyone that makes you feel guilty about being a working mother. Whether it’s something you have to do financially or something you love to do and would love to do regardless, you can’t let anyone shame you for it. Thankfully, it’s not at all out of the ordinary to be a working mom these days. I can only imagine that I would have had zero friends if I was a working mom in the 70s or 80s. 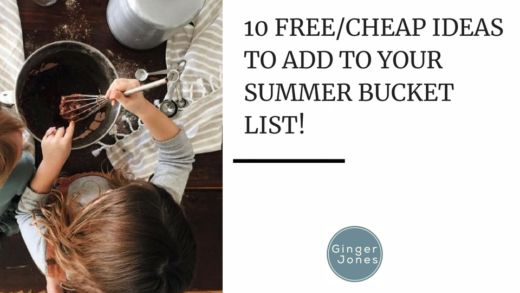 For me, it was vital for me to figure out my non-negotiables when I became a mom because I never considered giving up my business. 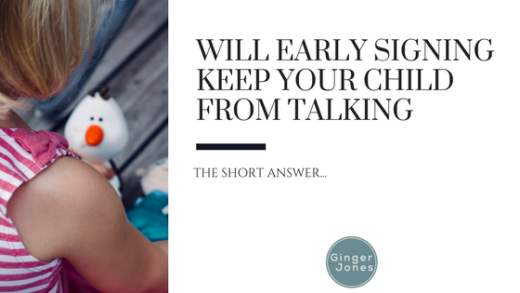 One example is that if I miss a bedtime for a late meeting, I don’t miss the next morning for an early meeting – or vice versa. There are times my schedule demands that I let myself off the hook here, but as I plan my commitments and what I will say yes and no to, this guides me. Every family is different, and every working parent feels guilt at different times and with varying levels of intensity. It’s important to remind yourself that you’re doing the best thing for your family and to set guidelines in place that allow you to maximize your time at work and home. You can’t avoid working mom guilt altogether – but you can accept it.